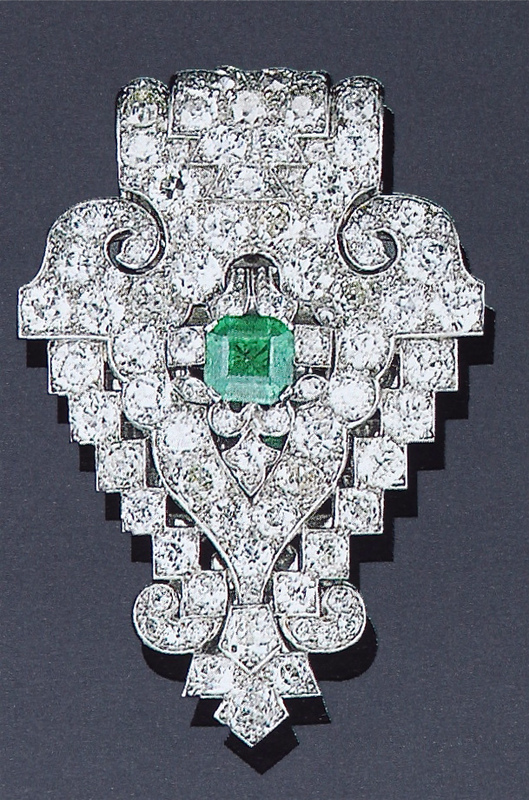 Since the 1920s, art-deco jewellery has been at the forefront of design and fashion. Beginning in France and gaining popularity there for 40 years, it eventually made it’s way to tourists and then outside of Europe. 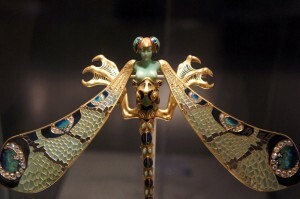 This type of jewellery was popular due to it’s unique style, the strong angles and twisting lines set it apart from more contemporary jewellery of the day. Over time and following it’s export, more designs were integrated, such as block like beginnings and finely carved curls in a somewhat square arrangement, largest being in the centre and smaller on the outside and corners. Some designs even appear to look like specific objects, such as animals, insects and flowers / leaves. The number 1 method however for art-deco jewellery is the geometric abstract shapes that appeal to almost everyone for their uniqueness and talent of the creator. These pieces push the boundaries of modern jewellery and into the realms of the daring and unique. Some of the more beautiful designs feature extreme colour changes, mostly of the bright and stand-out style, made from twisting coloured glass, while incorporating things such as beads, rhinestones and precious gemstones. The brilliant colours of art-deco jewellery is by far the main drawing point, and the reason why so many homes contain art-deco jewellery today. The types of objects you find this styling in is always expanding, at the moment the common types are pins, large ear-rings, beautiful necklaces and large wide bracelets in a huge range of designs. They are very popular with people who have a love for gemstones as well as the unique. Art-deco jewellery was created as an alternative to gold, silver and diamond jewellery, meaning the most basic materials could be used to make jewellery that rivals that of thousand dollar pieces. Since it’s popularity has increased beyond France, this jewellery can be found almost everywhere, especially at craft markets and the like. Being made from basics such as coloured glass and common gemstones, the only real boundary in terms of price comes from how much work the artist has put in, and whether the piece was a one off or many were created. The price for the most basic pieces, now mass produced, can be as little as $5, all the way up to a few thousand dollars for the most unique, once off creations. Although the popularity of art-deco jewellery has faded over time, there has been a resurgence in the last 10 years, with many people even targeting second hand stores to find the most perfect pieces made during the 1970’s, ensuring they are even more unique now than they were at the time, and for a few dollars in price too. Art-deco is a trend that has been given resurgence since the 1970s fashion has once again become popular, with modern manufacturing techniques and even methods that people can now do at home with basic tools, should see this style continue on into the future for many years to come.